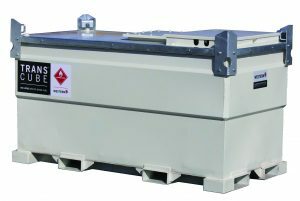 The Fuelchief range of transportable fuel tanks are 110% bunded for extra security in storage of your fuel. 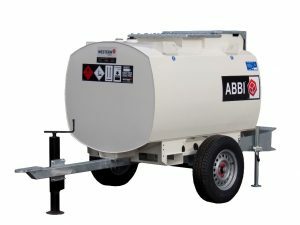 These tanks come in a variety of sizes ranging up to 5,000L. 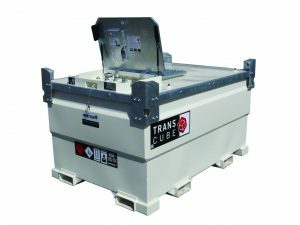 The Transcube range of tanks are stackable, moveable and work great as backup generators for commercial businesses such as hospitals. The equipment cabinet houses all your main ports and fittings and captures any spills or drips so they can be addressed immediately. The cabinets are also lockable therefore ensuring that your fuel is fully protected from theft and the elements. 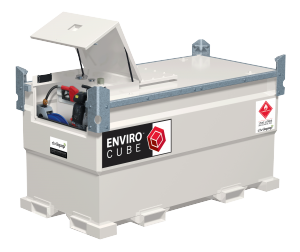 To find out more about our range of transportable fuel tanks please contact Fuelchief today. The Fuelchief TransCube forestry models are 110% bunded and can be used for a variety of applications. 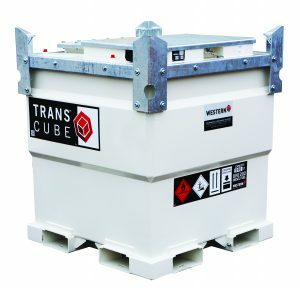 The TransCube Contract 10TCC is a portable fuel tank that is 110% bunded and allows the safe storage of diesel. 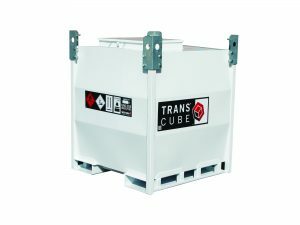 The TransCube Global 10TCG is a 110% bunded transportable tank, that covers multiple diesel storage applications across various industries. The Fuelchief TransCube Global 10TCGCAB is a 110% bunded tank, that covers multiple diesel storage applications. 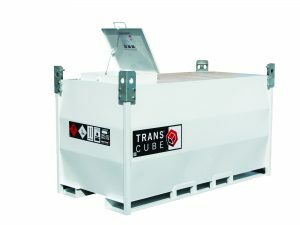 The TransCube Global 17TCGCAB is a 110% bunded transportable tank, that covers multiple diesel storage applications across various industries. 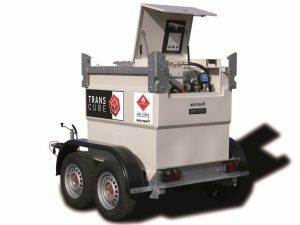 The TransCube Contract 20TCC specifications allow the safe storage of diesel fuel for fast refuelling on site. 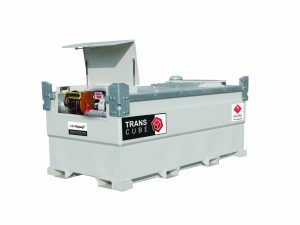 The TransCube Global 20TCG is a 110% bunded transportable tank, that covers multiple diesel storage applications across multiple industries. 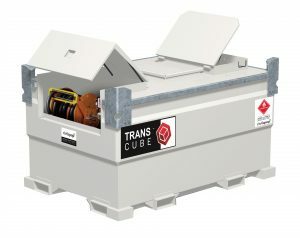 The TransCube Global 20TCGCAB is a mid-sized 110% bunded tank. 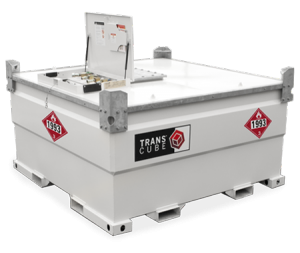 The TransCube 30TCG is a 110% bunded tank, covering multiple applications. 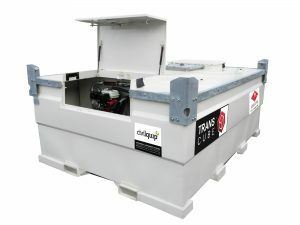 The Transcube 30TCGCAB is a mid-sized 110% bunded tank covering various industries. 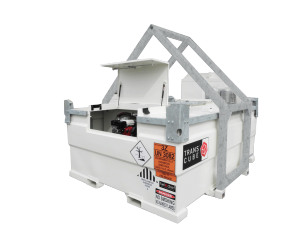 The TransCube Standby 50TCG is a robust tank that stores non-hazardous liquids across various industries. The 50TCGCAB is the largest portable tank that is 110% bunded.